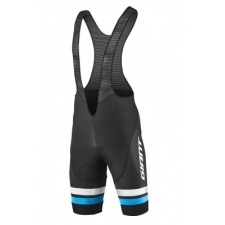 Giant's all new Race Day Bib Shorts feature TransTextura fabric construction with UPF 50 sun protection. 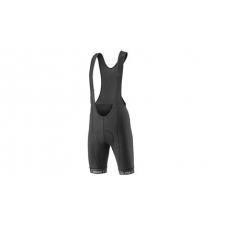 Race Day's E.I.T Liege chamois with 3D Coolcube fabric offers long ride comfort while mesh shoulder straps and high compression leg bands keep the bibs in position. 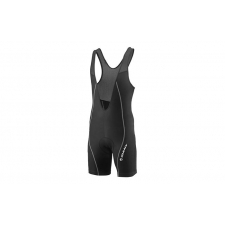 Includes reflective details for improved low light visibility. 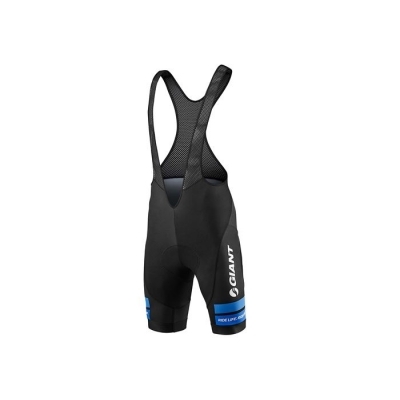 Buy your Giant Race Day Bib Short, 2017, Black and Blue from GiantBikeSpares.com.